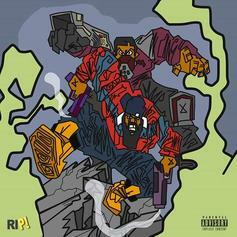 Sean Price joins forces with Illa Ghee for the "Metal Detectors" EP. Sean Price - Go Rambo Feat. Illa Ghee & Head I.C.E. 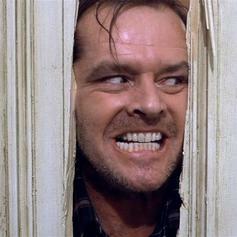 Sean Price Feat. Illa Ghee & Head I.C.E. 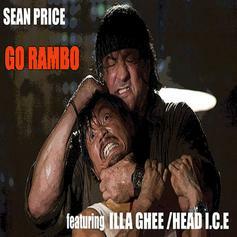 Listen to Sean Price's newest offering "Go Rambo" featuring Illa Ghee & Head I.C.E. 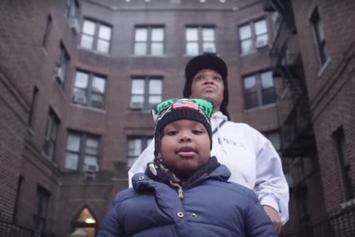 Listen to Sean Price and Illa Ghee's "Enigma." 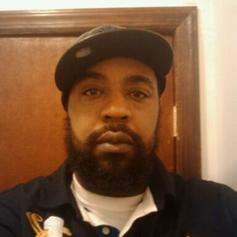 Sean Price and Illa Ghee drop off another new cut together titled "Dave Winfield". 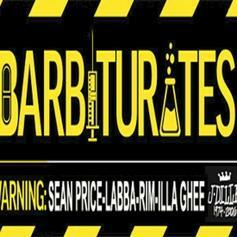 Check out a new leak from Sean Price, with assistance from Labba, Rim & Illa Ghee "Barbiturates." 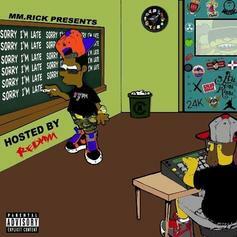 Rostrum Records signee Boaz joins forces with NYC veterans Sean Price and Illa Ghee his lastest !llmind-produced cut.